Residents of Holladay Town Center Court can enjoy convenient access to year-long mountain activities, as well as proximity to Holladay Memorial Park, the historic downtown Holladay district and shopping in Holladay Village. Holladay Town Center Court is also fewer than five miles from Big Cottonwood Regional Park, Wheeler Historic Farm and Old Mill Golf Course. 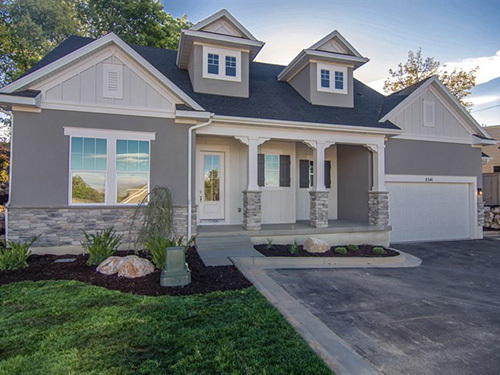 The Cresthill, located at 2341 East John Holladay Court, is available for immediate move in.